Dan Sedor is an experienced and aggressive litigator and trial lawyer whose practice focuses on complex business disputes, including the prosecution and defense of breach of contract, business tort, fraud, trade secret and unfair competition claims, hotel management disputes, partnership and corporate disagreements and dissolutions, attorneys' fee disputes, and the enforcement of creditors' rights. 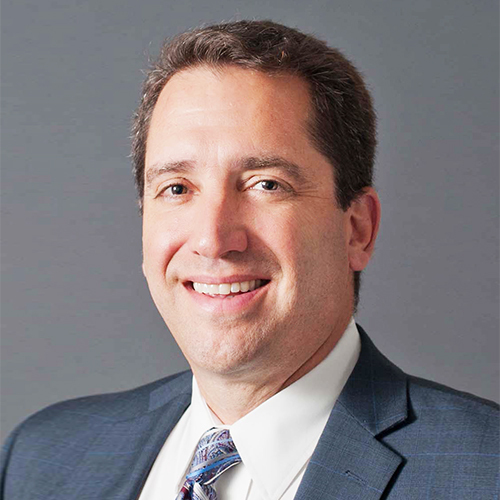 He also specializes in electronic discovery and privacy and data security, counseling clients on retention requirements for electronically stored information and the discovery and use of that information in litigation, as well as on issues relating to the protection of sensitive electronically stored information and related privacy rights. Dan is a co-chair of JMBM's Discovery Technology Group. Represented a chemical manufacturer in a Computer Fraud and Abuse Act case against a former executive, which settled favorably prior to trial. Bankruptcy Strategist: Are You Prepared for E-Discovery?